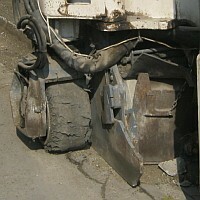 There are many problems arising from traditional road demolition techniques. 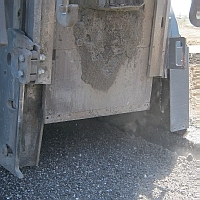 Removed bulk material is course and further processing necessary such as collection, breaking, sorting. 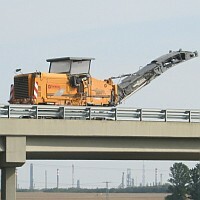 Altogether with the need for transportation and dumpsite, these methods are costly and time consuming. 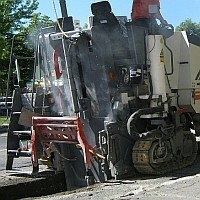 Whereas, milled aggregate can be reused, that is to say, recycled with no further processing. 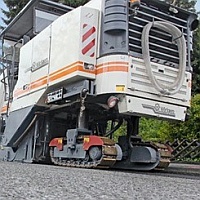 Furthermore, with surface milling it is possible to remove road structure layer by layer and to correct road profile geometry as well. 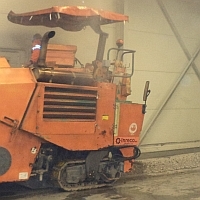 Inreco Hungary kft operates the largest and most sophisticated fleet of milling machines. 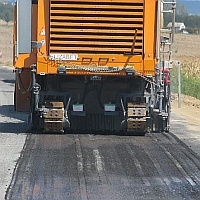 Our company accumulated many years of expertise in Hungary and abroad. Our colleagues are the best in their field and with regular training we are devoted to provide the best service to our clients. For the different milling technologies we collected detailed information in the corresponding subfolders.